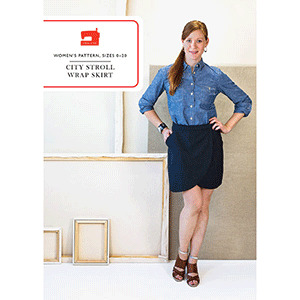 This simple wrap skirt has great style. 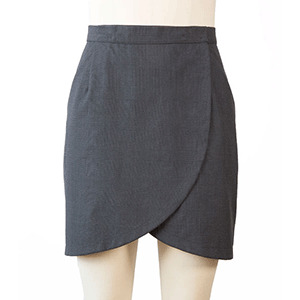 It includes pockets, a curved hem, and a hem facing that makes for a clean and elegant finish. 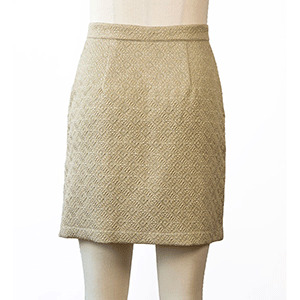 You’ll love how this extremely versatile skirt dresses up or down. 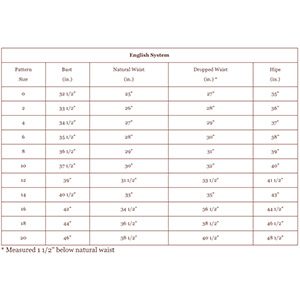 Suggested fabrics are medium weight woven fabrics such as twill or denim, canvas, chambray, sateen and light- to medium-weight wool.